Ram knows you work hard that's why they made a compact van that works just as hard as you do. The 2019 ProMaster City comes off the manufacturing line as a two-seat Tradesman cargo van and a five-passenger wagon. Highly customizable with loads of optional features combine with best in class maximum cargo volume of 131.7 cubic feet, no matter your business there is a ProMaster City for you. Keep reading to learn how this impressive compact van can make your work life easier! Both the five-passenger wagon and two-seater Tradesman Cargo Van ProMaster City come in two trim levels. 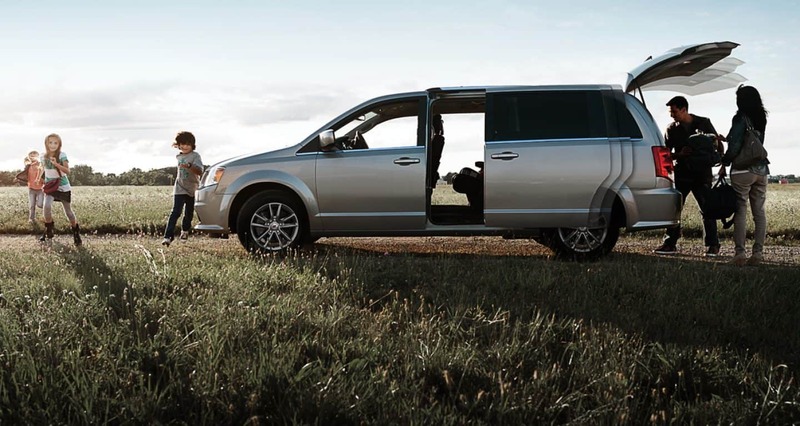 The base model Tradesman comes equipped with 60/40-split folding rear seats in the wagon, a 5-inch touchscreen, keyless entry, power front windows, air conditioning, and Bluetooth. Cruise control, height and lumbar adjustments for the driver's seat, power-adjustable heated mirrors, privacy glass, and an auto-dimming rearview mirror are all equipped with the SLT trim. Optional packages include a tow package with a Class III hitch, Cargo Partition package, lights and wheels group, and the Popular Entertainment group. Telematics option for vehicle tracking, navigation, rear parking sensors, and roof rails are just some of the optional features to further customize the ProMaster City to better suit your needs. Loading and unloading all your precious cargo has never been easier with dual sliding doors, a low step-in height of 21.5 inches on the side, and 23.3 inches at the back. With a payload of 1,885 pounds and 131.7 cubic feet of cargo space, there is nothing you can't haul in the ProMaster City. The cargo area has a width of 60.4-inches and a length of 87.2-inches. How is the ProMaster City on gas? The 2.4-liter four-cylinder Tigershark engine in the Ram ProMaster City guarantees to get you from one job to the next faster with 178 hp and 174 lb-ft of torque. Spend more time on the road and less time at the pumps with a driving range of 448 miles and up to 28 miles per gallon. The 9-speed automatic transmission is paired with a front-wheel-drive configuration. If you can't fit it inside you'll be able to haul it with a 2,000-pound towing capacity. Standard and optional safety and security features in the ProMaster City makes sure you get home safe every day. For safety features, you'll find trailer sway damping, electronic roll mitigation, electronic stability control, and hill start assist. Backing up a commercial van can be hard that's why the ProMaster City comes standard with a backup camera and an optional rear park-assist system. 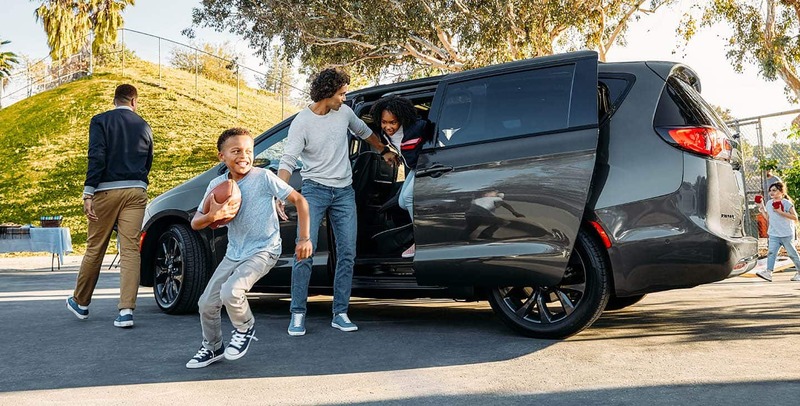 Exuding professional appeal with modern styling, best-in-class cargo space, and high tech features the 2019 Ram ProMaster City is the compact van for your business. You'll be on the road longer with up to 28 miles per gallon you'll stay comfortable with height and lumbar adjustments. Contact us today to find out how the Ram ProMaster City will make your work life easier.